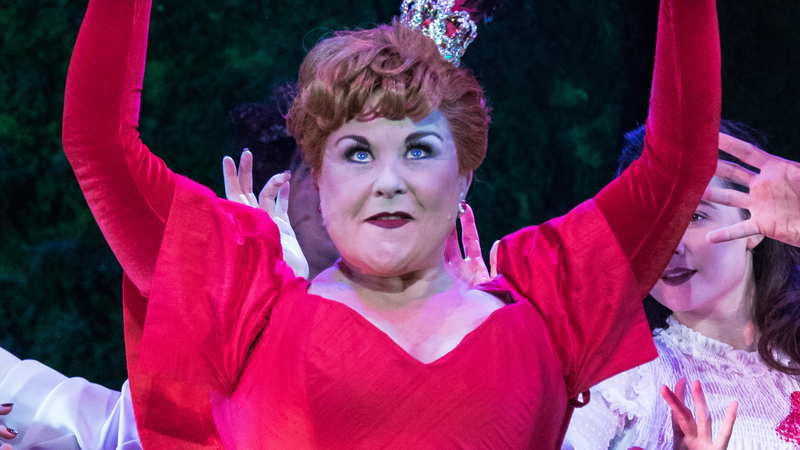 Richard Carr hooks up with Wendi Peters who plays the ‘Queen of Hearts’ in this musical version of the classic story of Alice in Wonderland, via skype in her dressing room to talk about the show. Dreamboys Coming To A Theatre Near You! !